Playwright Virginia Grise returns to CalArts to further develop Rasgos Asiaticos. 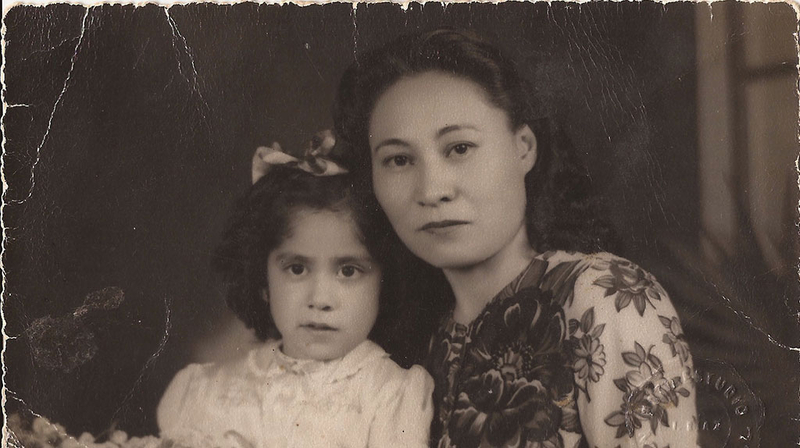 Told in a series of vignettes, this multi-narrative story traces one woman’s history back four generations as we are introduced to a cast of Mexican runaways, Chinese refugees, and fiercely independent women trying to let go of binding gender roles. An intimate story about the fluidity of borders, time and the historic confluence of China, Mexico and the United States. Winner of the 2011 Pregones Asuncion Award for Queer Playwrighting.